Remembering NPR Photojournalist David Gilkey David Gilkey, whose images documented both tragedy and hope, was killed in Afghanistan on Sunday along with NPR's Afghan interpreter Zabihullah Tamanna. 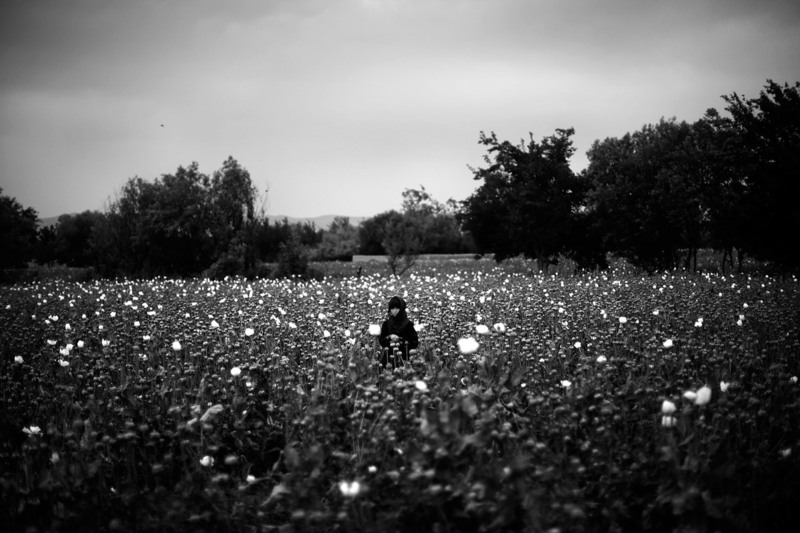 A girl stands in the middle of a poppy field as Marines pass by on patrol. From the story "In Afghanistan, Flowers Call The Shots," 2011. On Sunday, we lost one of our own. David Gilkey, an NPR photojournalist who documented both tragedy and hope, was killed in Afghanistan along with NPR's Afghan interpreter and fellow journalist Zabihullah Tamanna. David joined NPR in 2007. His work added the visual to an organization devoted to sound. David's images presented the atrocities of war, the destruction of nature — and most importantly, their impact upon people. His photographs and videos were haunting in their beauty and poignant in their nuance. 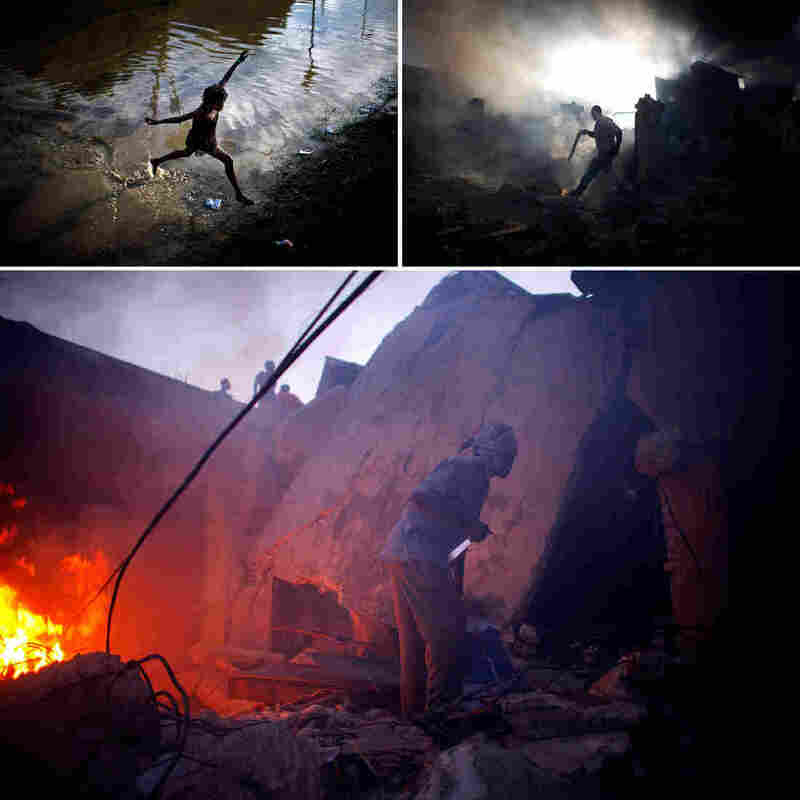 Every person and every scene was captured with care, moving beyond the news to the personal struggle and perseverance of the people who lived it. David covered war in Afghanistan and Iraq, the earthquake in Haiti and the Ebola epidemic in Liberia. 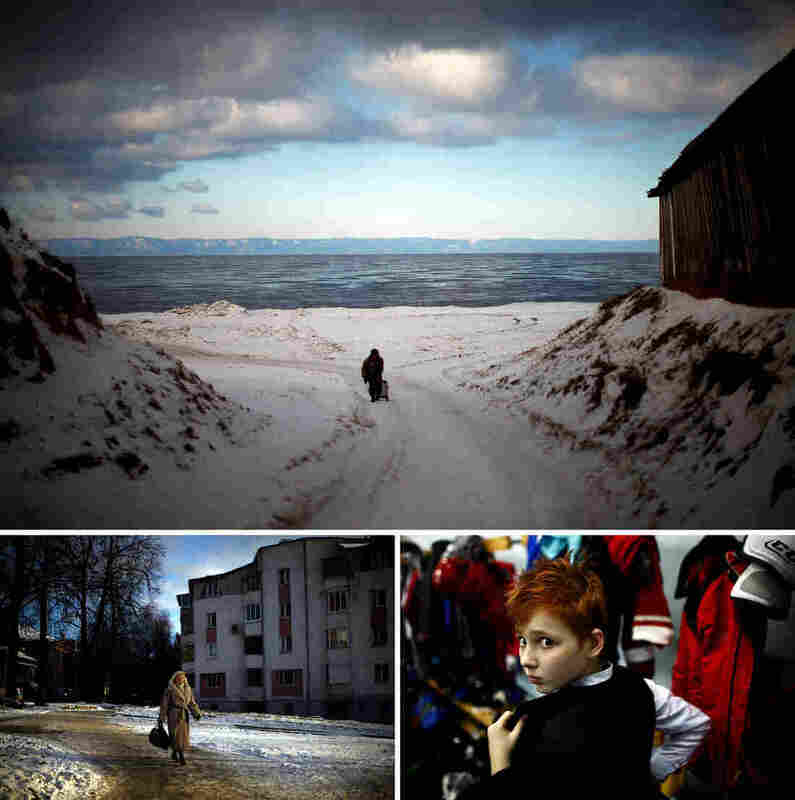 He spent time with Syrian refugees in Toledo, Ohio, and captured the stories of schoolchildren in Kabul. 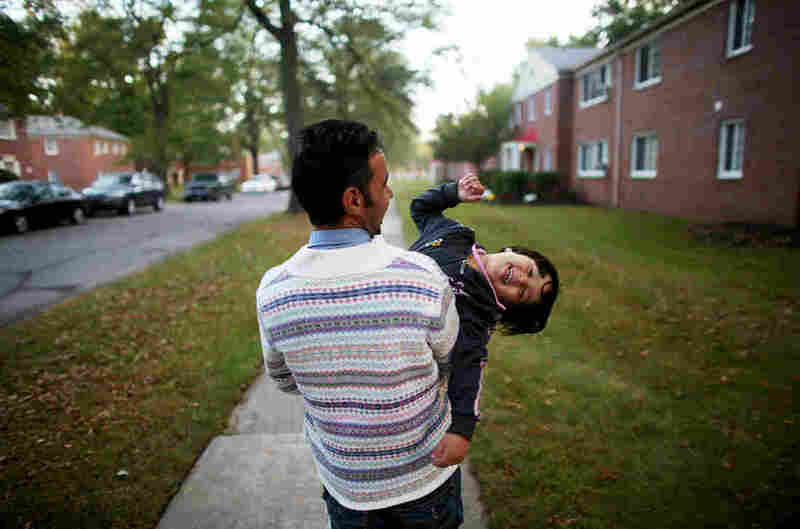 He took us to the edges of India and into the homes of Americans. He felt especially close to U.S. servicemen and women, taking every opportunity to highlight the sacrifices they made in the face of grave danger. But he also found humor in the dark moments, recognizing that even in the worst times, there could still be tenderness. David brought us the world and made us all care. "So if we're doing our part, it gets people to do their part. Hopefully." What follows is but a small selection of David's remarkable work. Afghan president Hamid Karzai held a rally in a remote village, where he struck a deal with an influential religious leader. Thousands gathered for the campaign event. 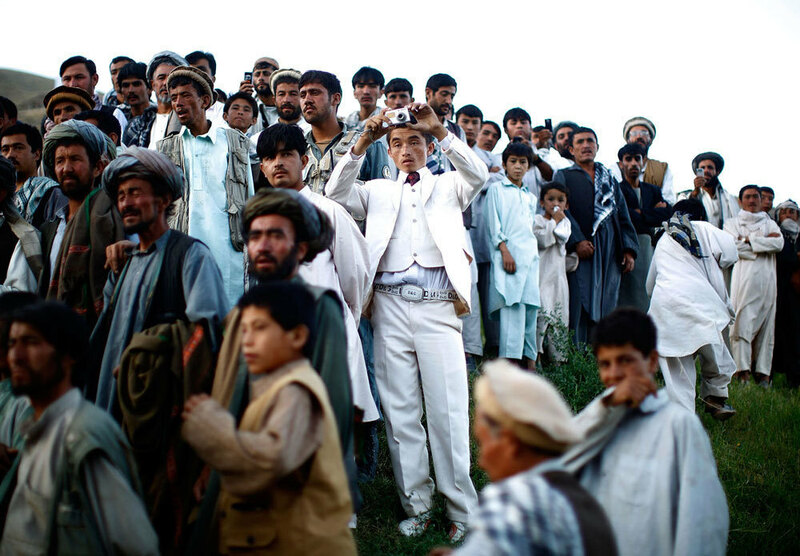 From the story "Afghan President Karzai Rallies Support," 2009. Bravo Company's Pvt. Cody Lee Ensley walks through the safety of the gates at an American base after a daylong fierce attack by insurgents near Payendi. From the story "Signs Of Traction In U.S. Fight Against Afghan Taliban," 2010. 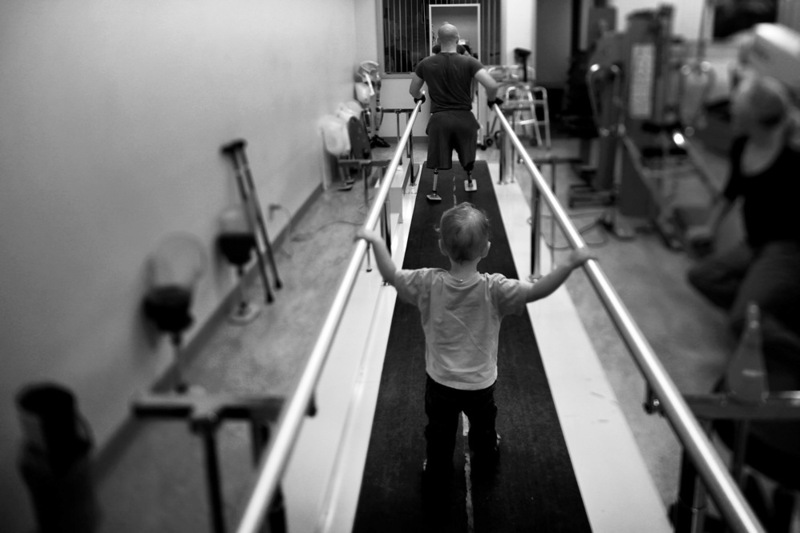 Liam, 2, accompanies his dad, Jake Romo, during rehab at the Naval Medical Center in San Diego. Romo, 22, lost both his legs while serving with the 3rd Battalion, 5th Marines, in Sangin, Afghanistan. 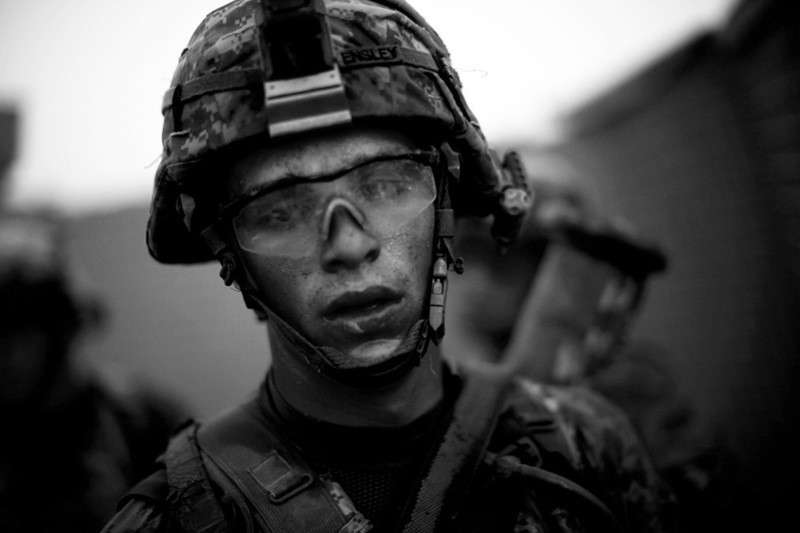 From the story "For Wounded Marines, The Long, Hard Road Of Rehab," 2011. Velvet Eyes — a pet reindeer belonging to Carl Emmons — stands in the back of a pickup truck outside a market and gas station in Nome, Alaska. 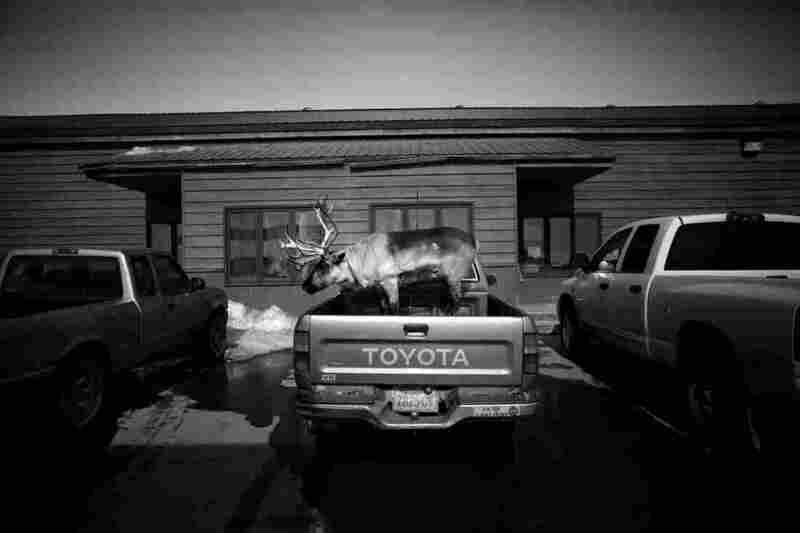 From the story "Dashing Through The Snow ... With A Reindeer In A Pickup Truck," 2013. 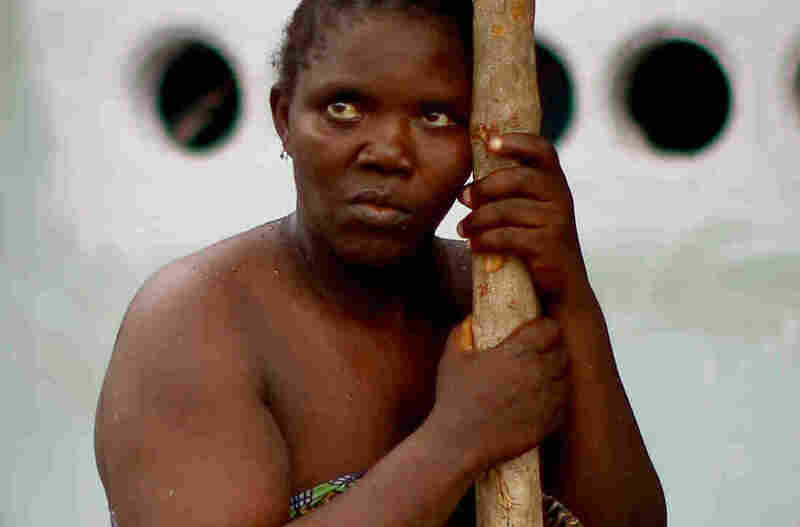 Baby Sesay, a traditional healer in Sierra Leone, treated a child who later died, apparently of Ebola, and then became sick herself and went to a care center. 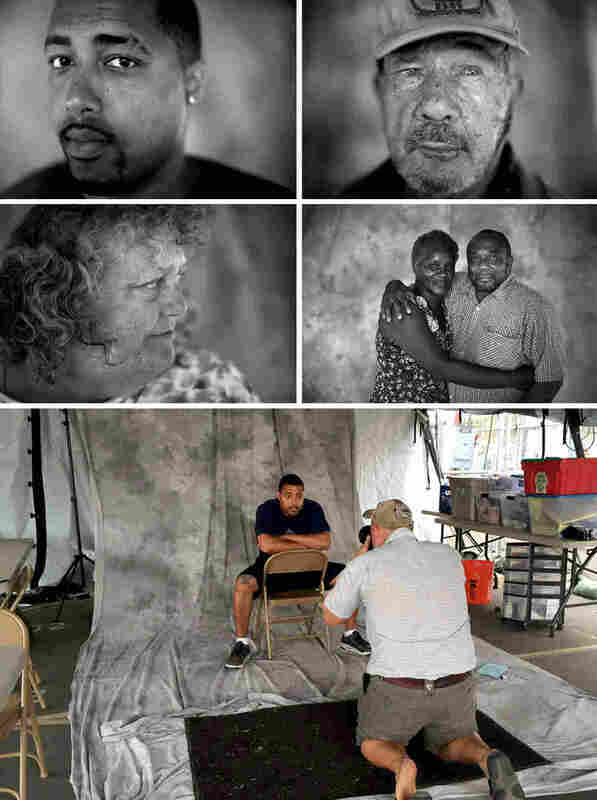 From the story "An NPR Photographer Looks Ebola In The Eye," 2014. These girls are the lucky ones — they've been able to stay in school while many of their peers have dropped out. From the story "Meet The Cool Girls At A High School In Kabul: #15Girls," 2015. 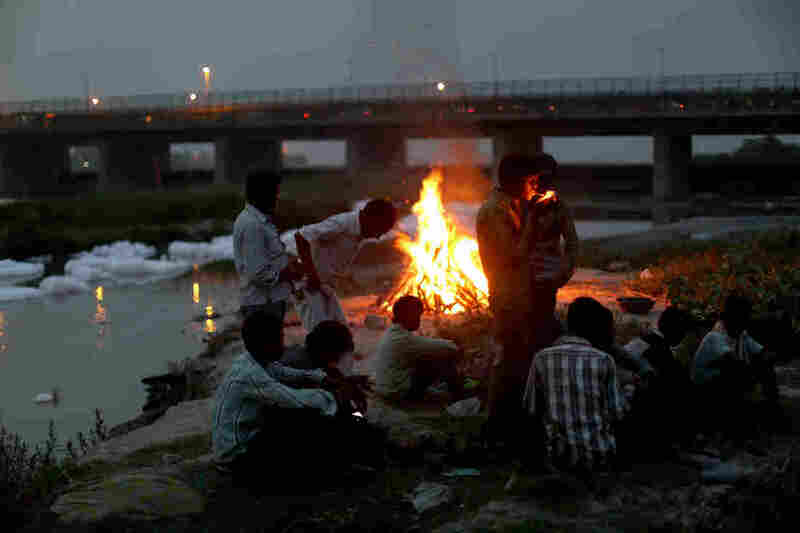 Men watch the fires of a cremation along the banks of the Yamuna River against the backdrop of the Wazirabad Barrage and floating industrial waste. From the story "Can India's Sacred But 'Dead' Yamuna River Be Saved," 2016.